Last night I chatted with Sierra Barter, co-founder of The Lady Project and knew immediately that I would love her based on the fact that we're both from southeast Wisconsin, she makes deadlines based off of Parks & Recreation holidays and she fosters dogs. She's a warm, hilarious and driven woman, which is all emulated through her organization, The Lady Project. After Sierra moved out to Providence, Rhode Island for college, she started working at an art organization and went to a lot of non-profit events. Due to Rhode Island's small size, she started seeing a lot of the same people at events, mostly older men. Sierra started a side-business and wanted to share her passion with others, however, when she brought it up, she felt patronized for it. But that all turned around when Sierra and Julie Sygiel wrote a blog post about small-businesses together and then met up for coffee. The first thing Julie said to her was, "Oh my God, you're my people." 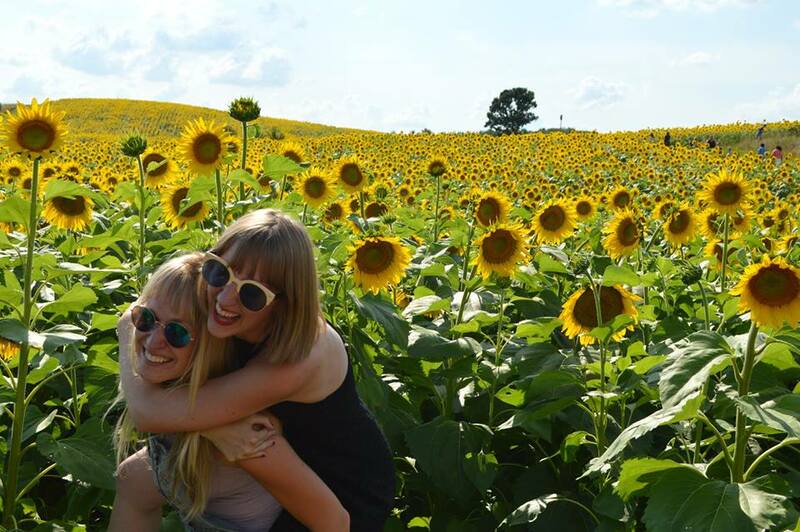 "We need to find people around us who are supportive and kind," Sierra said. "We both knew all these amazing women - why don't they know each other? Why aren't they working together?" That's the question the spurred the creation of The Lady Project. 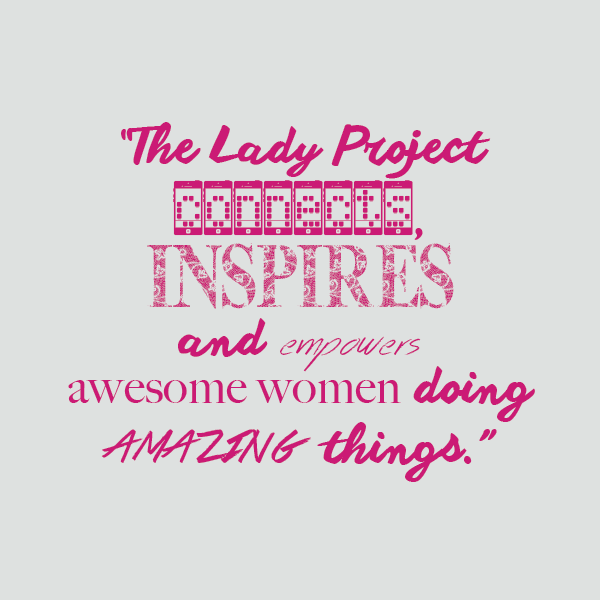 The Lady Project connects, inspires and empowers awesome women doing amazing things. Events are meant to be accessible and affordable (the most expensive costing $30, but that includes wine and a four-course meal). networking. Sixty women came to the original event back in 2012 and the overall feedback was that people needed this. "When you have new projects, you need people around you," Sierra said. Today, The Lady Project has over 750 members nationwide in 7 different cities ranging from NYC to Providence. Three more cities will open chapters this fall including Philadelphia, San Diego and Boulder. "The best compliment is when someone tells me that this has changed their life," Sierra said. It's helped not only connect women from all over the country, but it's help create actual businesses. Sierra wants to continue to create a national (and eventually global network of women) "because you never know when you're going to have to move. 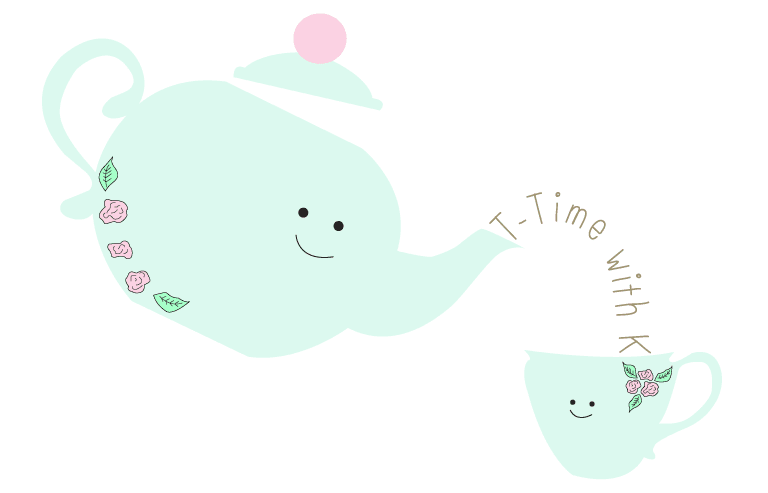 If you decide to move somewhere, you will have a group of warm, supportive women ready to be your friend." If you're interested in starting a chapter in your city, contact Sierra! 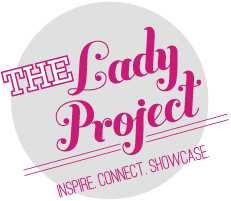 Each spring, The Lady Project hosts a Summit in Providence, RI. This upcoming Summit will take place on March 12, 2016 and they're looking for participants as well as speakers. Mark your calendars! Here's the link for Summit submissions. More info can be found here: www.ladyprojectsummit.com.